This wonderful book was written by local authors, Elizabeth Leader and Eve Tulbert. It was illustrated by Elizabeth Leader, an accomplished Western NY artist. Come by River to see this new edition as well as a stunning variety of artwork by local artists. 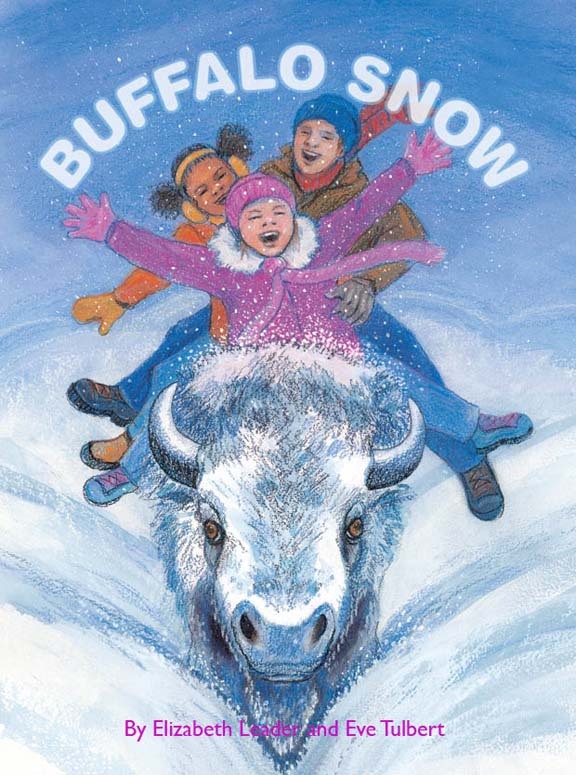 This entry was posted in News and tagged buffalo, childrens book, christmas, Holiday, illustrated.